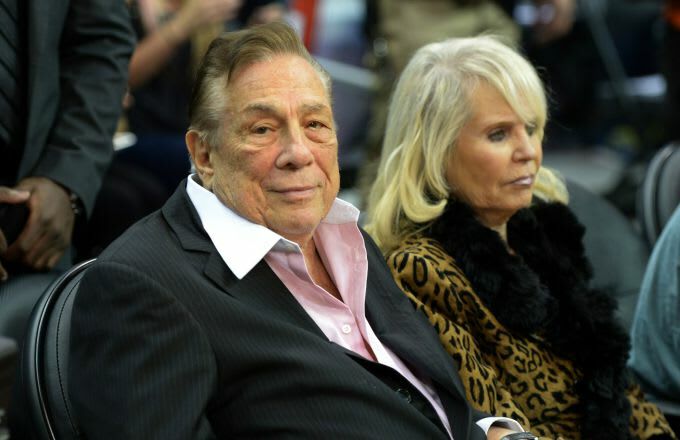 Former Los Angeles Clippers owner Donald Sterling has filed for divorce from his estranged wife Shelly. The couple has been together for nearly six decades, but reached a breaking point last year when an audio recording surfaced of Donald casually spewing racist remarks in a private conversation with his mistress V. Stiviano. By now, you know the rest of the story. After the resulting media and legal circus, the Sterlings were forced to sell the team. The filing comes just 16 days before the couple&apos;s 60th anniversary, thus proving that nothing lasts forever, not even a rocky union between a racist toad and the "Clipper&apos;s Number 1 Fan."